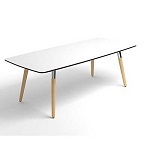 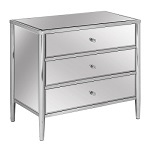 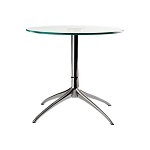 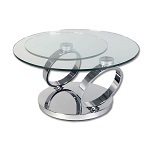 Scandinavia Inc. New Orleans accent tables can be used in any room. 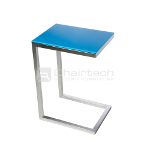 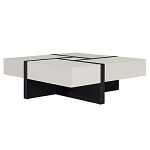 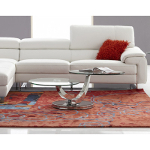 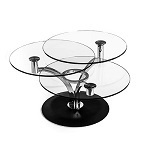 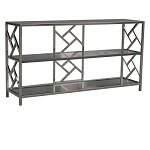 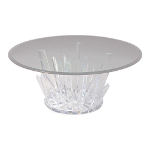 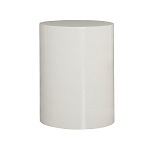 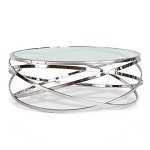 Accent tables are perfect living room tables, for walls or corners, to complete your living room or foyer. 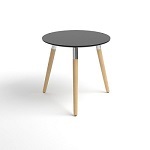 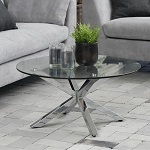 Scandinavia, Inc. offers classic, modern, contemporary, round, square and rectangle accent tables, or choose a entry accent table to compliment your decor. 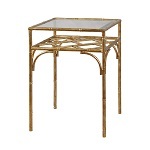 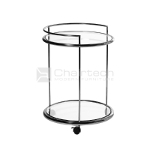 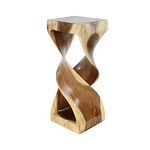 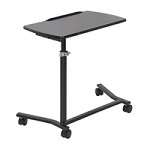 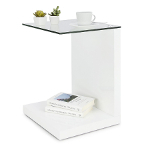 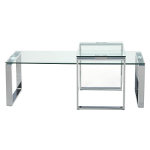 Choose a quality accent table for any room in your home.